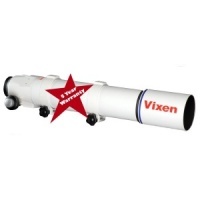 Founded in 1949, Vixen Co. Ltd has been Japan’s leading manufacturer of Astronomical Telescopes, Mounts and Accessories for over 60 years. 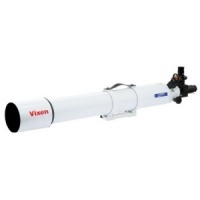 Specialist manufacturers of refractors, reflectors and catadioptrics, the company attaches great importance to innovation, continuing to pursue technical advancements in order to maximise your enjoyment. 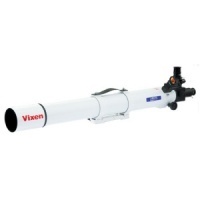 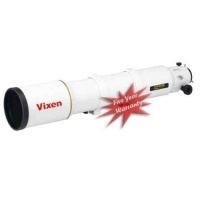 Whether you are a beginner astronomer or an experienced astrophotographer, the Vixen range of telescopes, mounts and accessories has something to meet your needs.